Ladies, we understand how important a great handbag is to your day-to-day. And because a handbag gift program offers the right amount of choice and gives guests an instant wow factor, we're excited to share a new brand with you that you might not already be familiar with, Frye leather handbags. 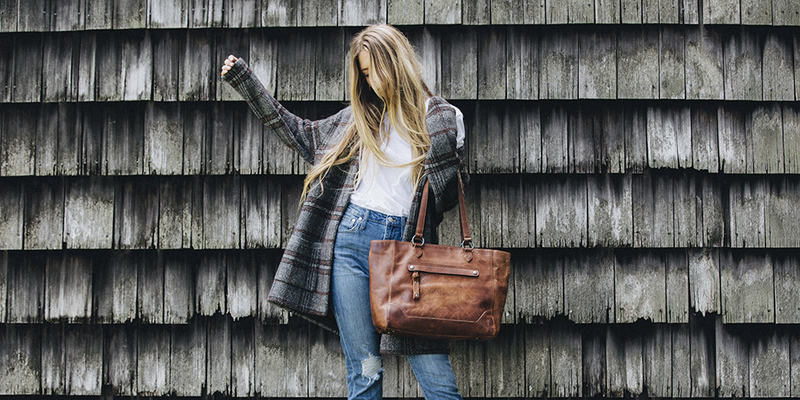 We know how exciting it is to learn about new brands, so we couldn't wait another minute to give you the inside scoop on the newest handbag we offer, Frye. Frye first opened its doors in 1863 and has since dedicated their business to the art of craftsmanship resulting in beautifully made leather bags, footwear, and accessories. A company rooted in tradition, Frye's inimitable design and uncompromising quality have made them an American icon that captures the true essence of timeless style. So, what's so exciting about Frye? For starters, they are completely new to the incentive space and corporate gifting, so this brand is as fresh as it gets. You can almost guarantee that your attendees have never been given a Frye handbag as a gift from their company. So, already you're off to a great start with this brand. Cultivate is partnering with this 100-year-old brand to bring you a whole new mix of products to the world of corporate gifting. So to answer the question that's frequently asked in this industry, what's new, the answer we'll be shouting is Frye! Ask yourself how often do you get treated to a high-quality leather handbag of your choice? How about your guests? Think about it, the women at your event use a handbag of some sort every day. Whether it's hauling work materials to and from the office, or an accessory to dress up your outfit for a fun night out. Frye handbags have a sturdy, roomy, fabric lined interior to handle everything you carry in your day, and soft to the touch exterior with detailed stitching and metal hardware. 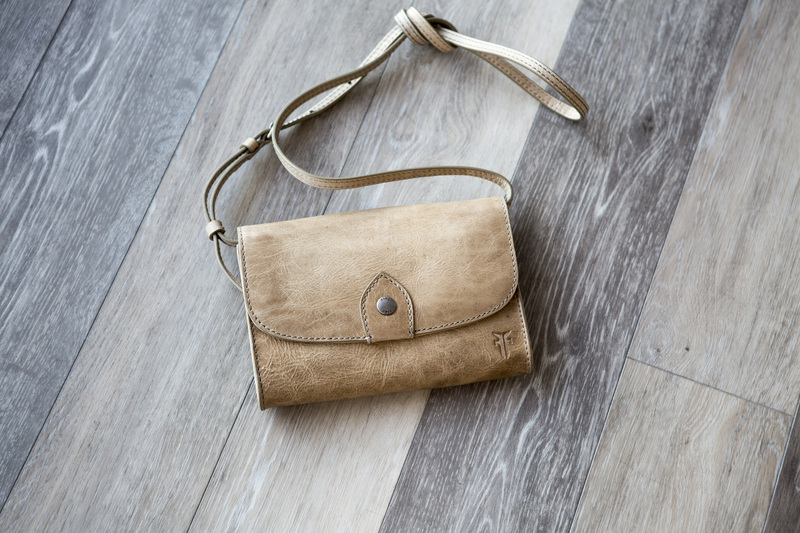 Offered in a wide variety of sizes, styles, and rich colors, a Frye handbag is truly one of a kind. Frye works with eight types of leather all with their own unique finishing technique. From the stone wash which creates a weathered and worn look to the smooth full grain that reacts well to burnishing and enhances and darkens the color of the leather, as well as builds shine, each Frye piece is crafted uniquely. Using the best materials, craftsmanship, and design has identified Frye as the original American heritage brand worn by the courageous and the cool.